Police say a Delaware man was picked up on his third driving-under-the-influence arrest after he was found passed out in the drive-thru lane of a McDonald's restaurant. Master Cpl. 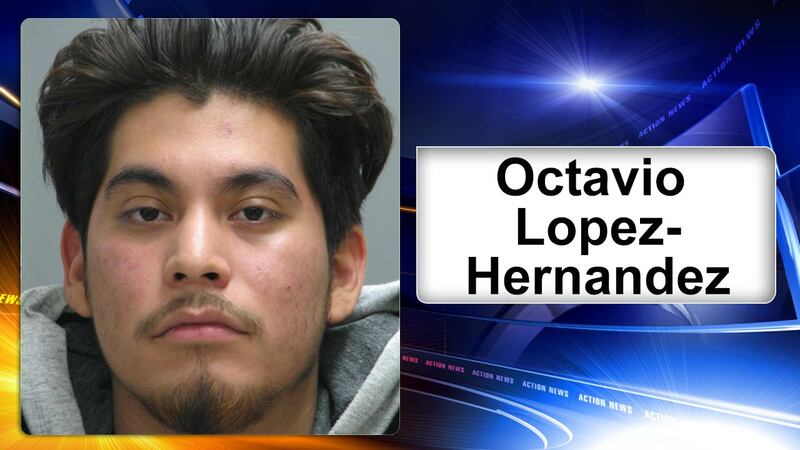 Mark Hoffman, a Dover police spokesman, said in a news release that 21-year-old Octavio Lopez-Hernandez of Dover was arrested around 1 a.m. Saturday after police were called to the restaurant. Lopez-Hernandez was taken into custody without incident and charged with third offense DUI, a felony. Lopez-Hernandez was being held behind bars with bond set at $5,000. It was not immediately clear whether he has an attorney.